Blizzard is giving away "free" copies of Diablo III to Australian gamers who pre-ordered the title at GAME. When the Australian branch of GAME entered administration yesterday, it appeared that gamers who had pre-ordered Diablo III (or any other game for that matter) from the company were fresh out of luck. Fortunately, Blizzard, recognizing the opportunity to earn some good press, are footing the bill. Provided gamers have kept their pre-order receipt, they can buy the game again and Blizzard will refund the amount they paid to Game Australia. 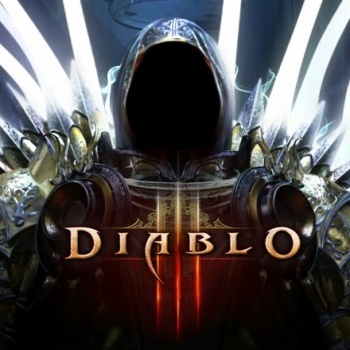 We're aware that some Australian GAME customers have been left out in the cold on what should be the hottest night of the year - the launch of Diablo III. To help with this situation and get these players into the game as soon as possible, we've put the following process in place. We'll post further detailsÂ hereÂ on how to submit your GAME Australia receipt to our customer service team as soon as possible. Stay tuned, and we look forward to seeing you in the Burning Hells! I admit, that cracked my practiced cynicism just a tad, and a tiny tear slid down my reptilian cheek. This is a very cool move on Blizzard's part, and the extra publicity it generates is well-earned.